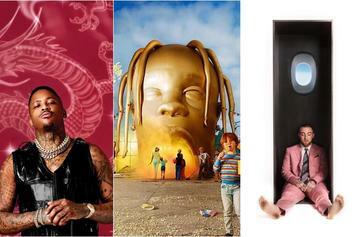 Which album shines the brightest? 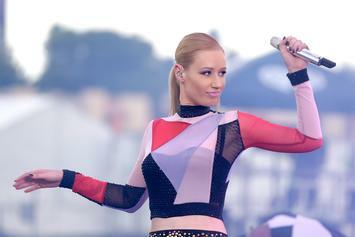 Iggy Azalea & Wiz Khalifa Take To The Woodwinds On "OMG"
Iggy Azalea has onlookers with the googly-eyes on "OMG." Stream Iggy Azalea's "Survive The Summer" EP featuring Tyga & Wiz Khalifa. Missy Elliott is one of two people Iggy Azalea will lose her cool over. Check out Iggy Azalea's new video for "Kream" featuring Tyga.